Today marks the end of my Revive Active 10 weeks to Feeling 10 Years Younger Challenge, and I can not recommend it enough! 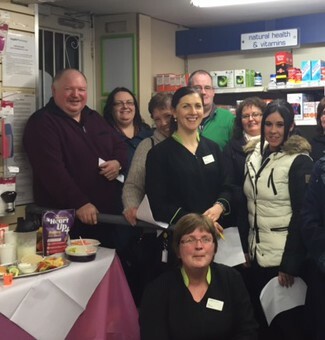 This winter has been very challenging in work and Revive Active has definitely given me the boost of energy I needed. At the beginning of the challenge I was very sceptical about Revive Active but I’m so glad I took the challenge and proved myself wrong. My skin is glowing, my hair and nails are strong and healthy looking, and I’m in great humor all the time.Winter time is generally a time when I would find it harder to cook,not a problem at all,I’m always prepared.I’m definitely going to continue taking both the Revive Active and the Krill Oil. I mentioned in my first blog that I had thread veins on my legs and they are no were near as visible! From seeing the amazing results I got from Revive Active, I am now thinking of trying their Joint Complex. I’ve started to do kettle-bells and it puts pressure initially your joints, Revive Active Joint Complex reduces inflammation which would hinder a work out, so hopefully the Revive Active Joint Complex will help with this. 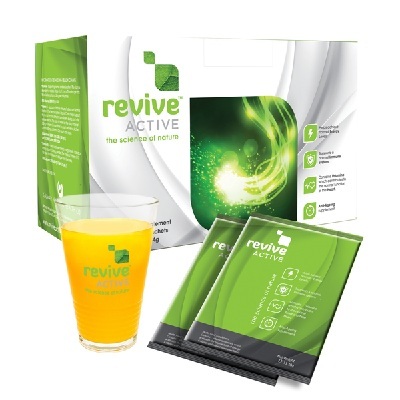 I have tasted it and like the Revive Active its best served, in my opinion, with cordial or coconut milk.